Take care of your skin with specialty lotions from Merz Apothecary. 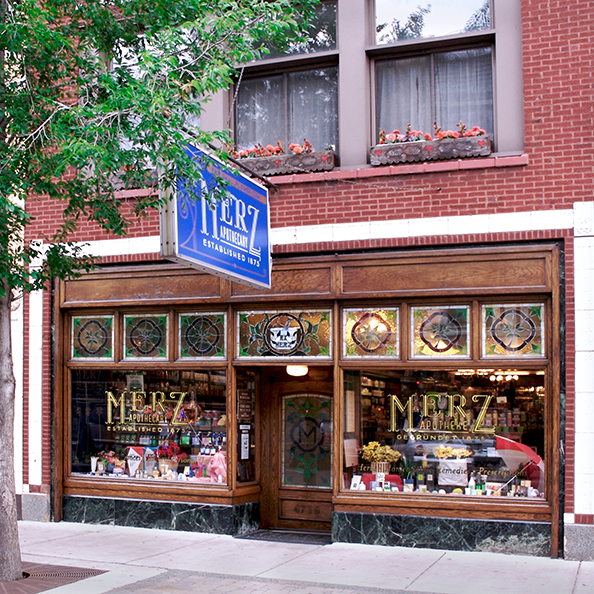 Opening in 1875 on Chicago’s North Side, Merz started as a typical corner drugstore and grew into a wellness store complete with vitamins, supplements, lotions and more. Their selection includes hand, foot and face creams and those specific to cold weather repair. Stock up for the winter, only a 9 minute walk from 73 East Lake.